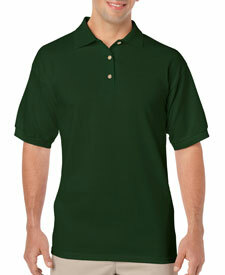 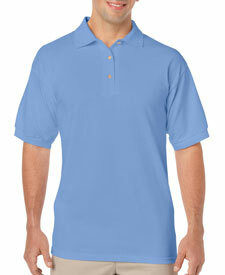 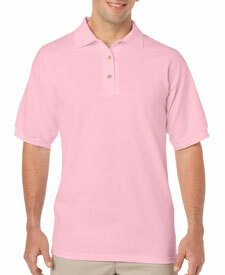 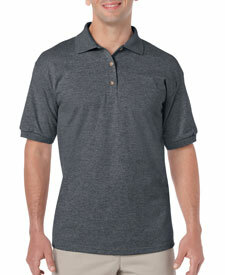 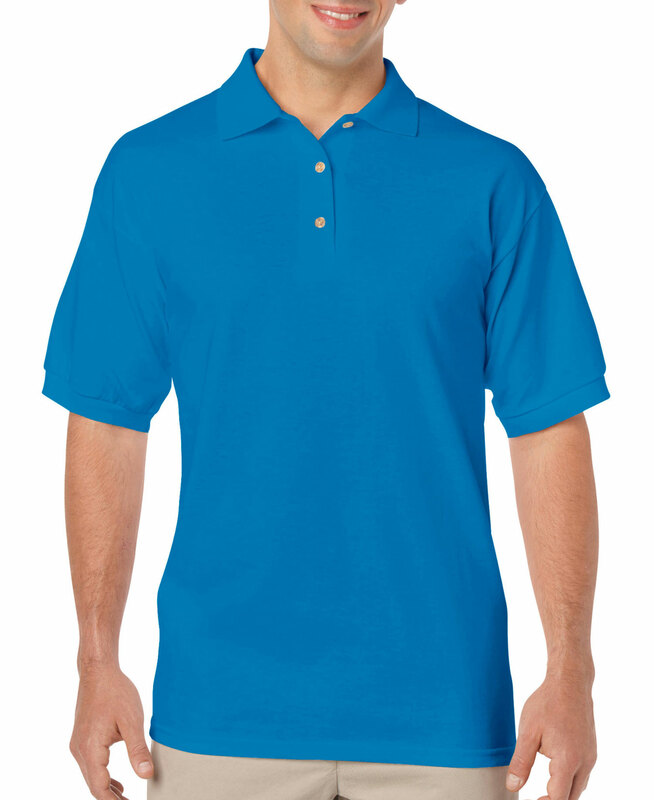 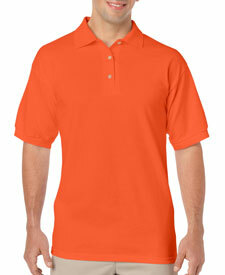 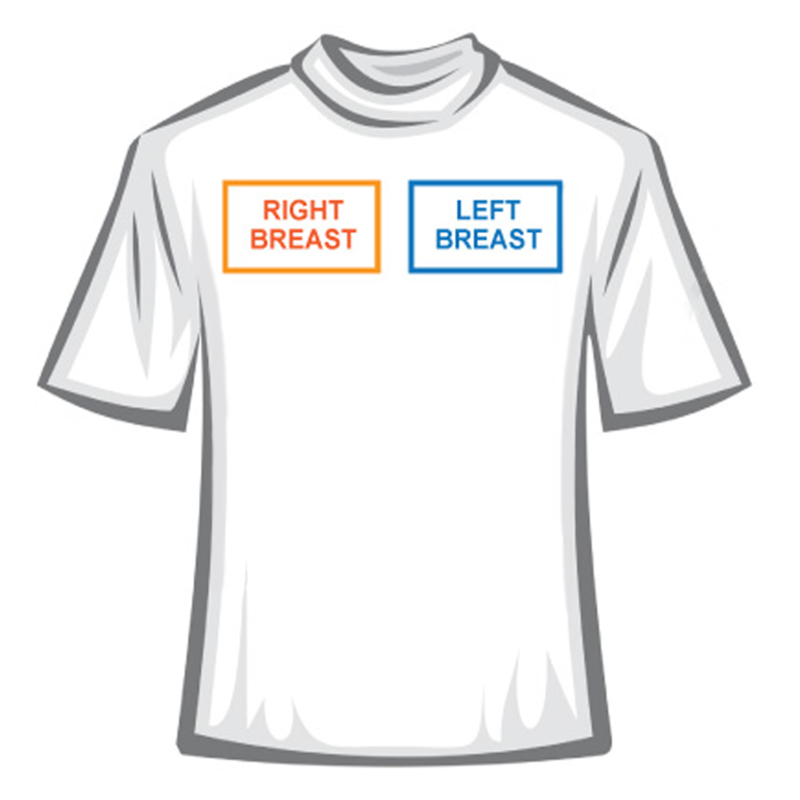 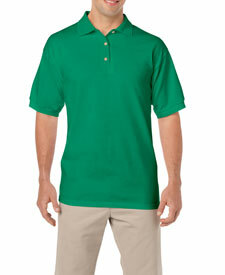 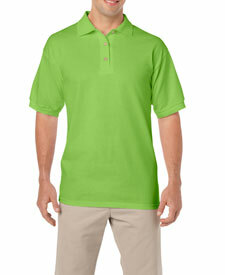 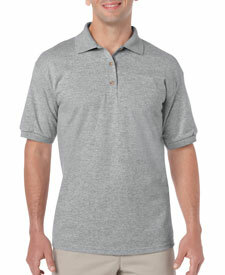 Custom embroider G8800 Gildan DryBlend Adult Jersey Sport Shirt, 6.0-ounce, 50/50 cotton/polyester. 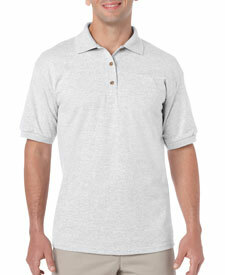 Contoured welt knit collar and cuffs. Clean finished placket with reinforced bottom box. 3 wood-tone buttons. Double-needle hem.